Where Heath Ledger found his inspiration for the Joker. Uncanny. Ah, so this is where Heath Ledger found his inspiration for the Joker. Uncanny. 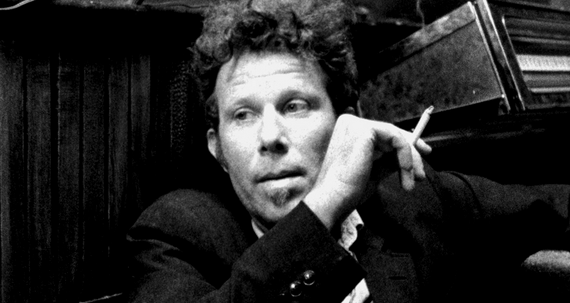 This is musician Tom Waits in an Australian television interview from 1979. The fact that Heath Ledger was Australian leads to me believe he probably saw this at some point in his life. Everything really is a remix.